Home Office 365 Group PowerShell How to Get Office 365 Group Members using PowerShell? 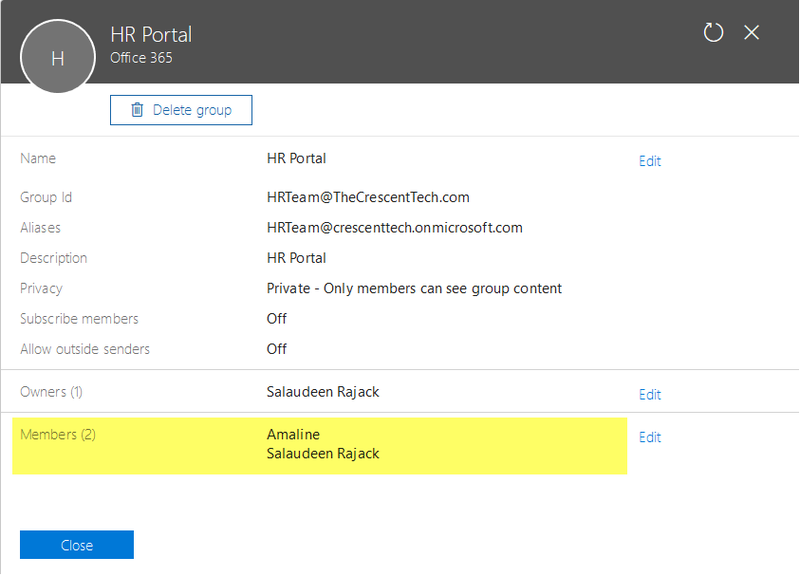 How to Get Office 365 Group Members? Groups page lists all groups in your Office 365 tenant. Pick the desired group to list users in group. $Group = Get-AzureADGroup -Filter "DisplayName eq 'HR Team'"
Your blog has been a tremendous resource for us!